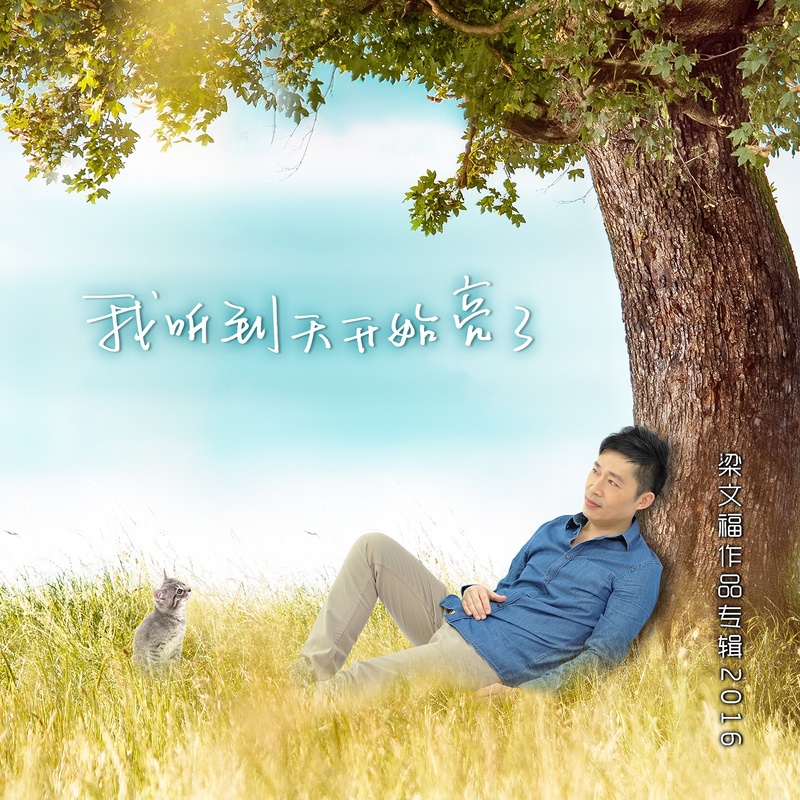 Dr Liang Wern Fook is a writer, composer, and educator in Chinese literature and Chinese language. He is the Language Director for Xue Er You Language Centre and an Associate Professor (Adjunct) with the Division of Chinese, Nanyang Technological University. 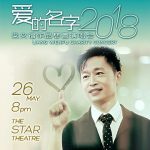 Dr Liang holds a PhD in Chinese Studies from Nanyang Technological University (1999) and received gold medal awards both from the National University of Singapore’s Arts and Social Sciences Faculty and the Chinese Studies Department for being the most outstanding graduating student (1988). Released on 12 October 2016. Available at all CD-RAMA stores.